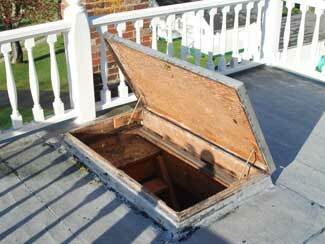 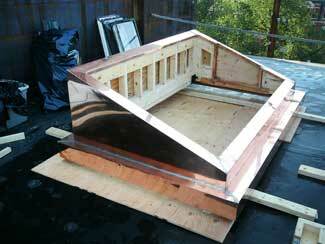 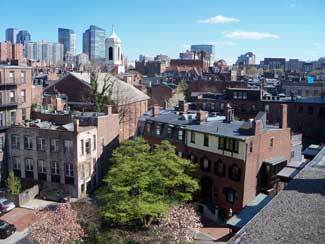 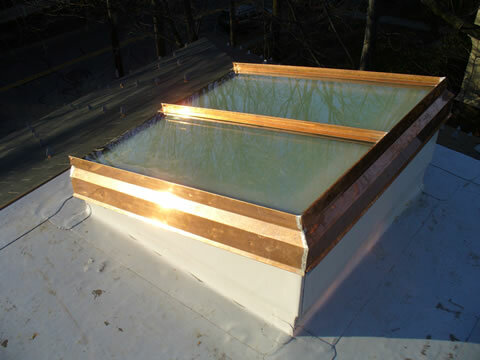 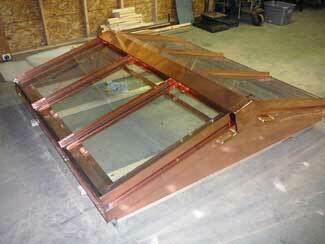 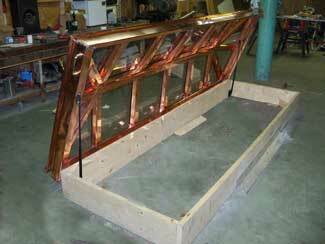 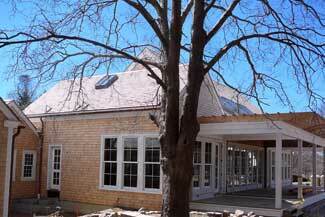 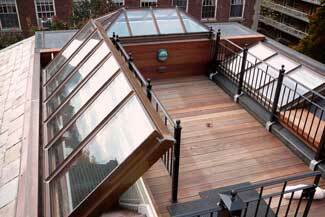 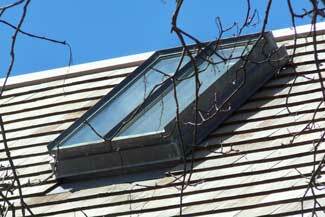 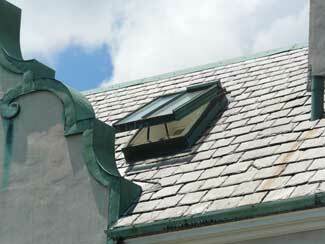 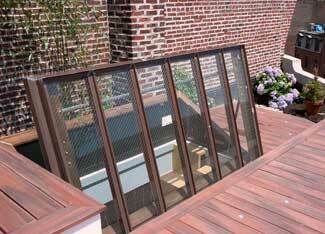 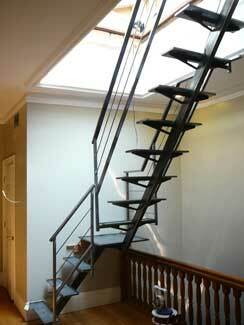 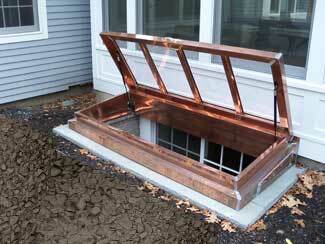 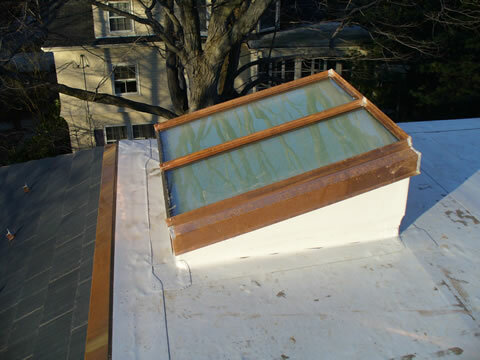 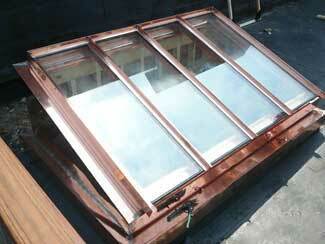 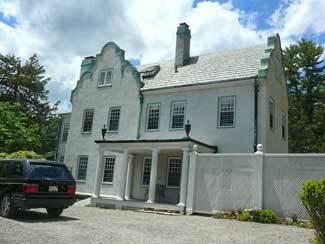 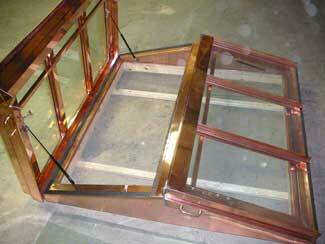 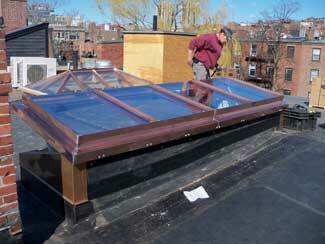 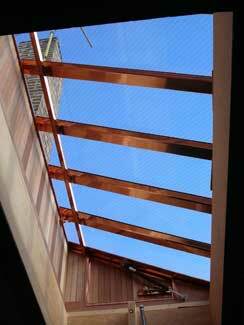 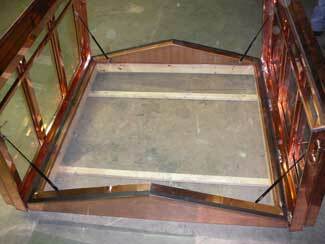 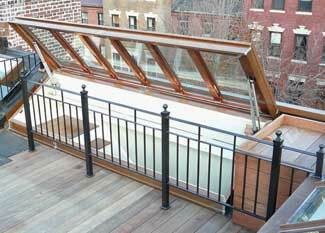 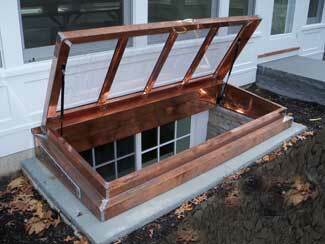 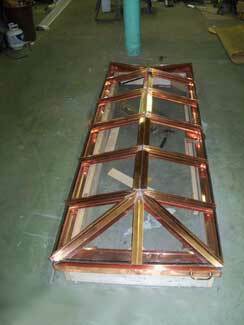 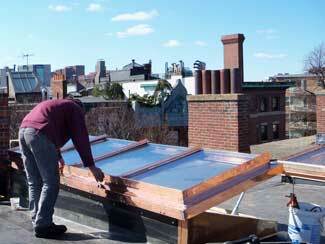 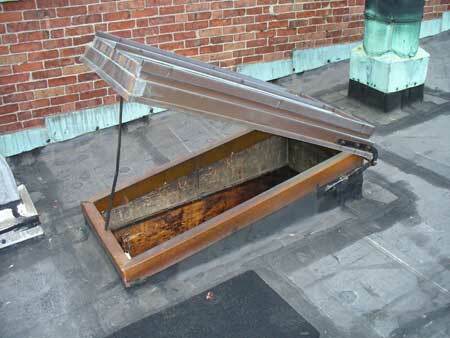 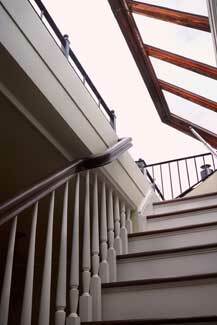 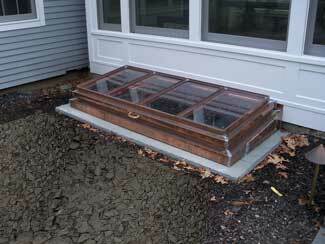 Custom skylight hatches, and operable skylights are a specialty at New England Skylights. 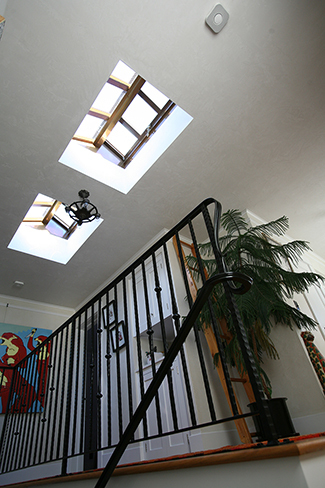 Our skylight access hatches are hand crafted with the necessary structural framing, and may be finished with interior paneling and trim such as mahogany if desired. 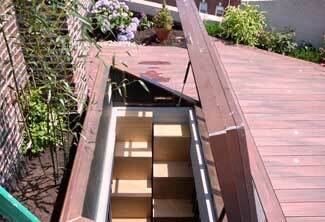 They are designed to be manually opened, gas spring assisted, or motorized. 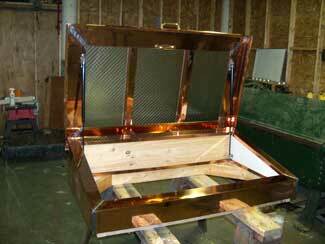 Our hatches are finished off with the finest quality solid brass hardware imported from Europe. 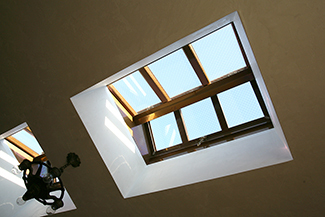 Operable skylights can be designed and manufactured to meet the various ventilation requirements and to be code compliant for municipalities as rigorous as New York City.